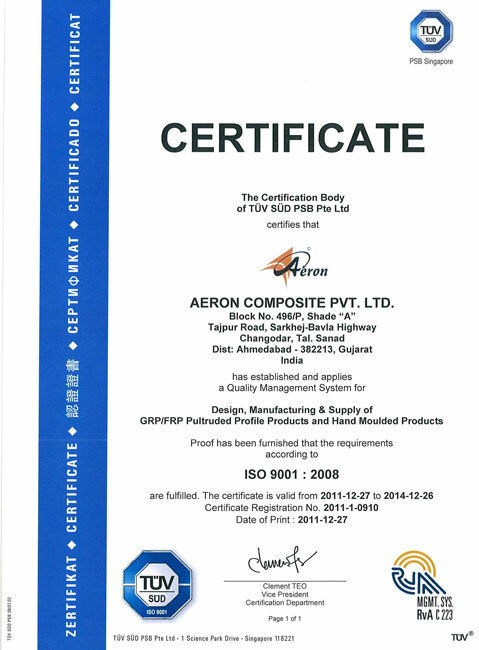 Aeron Composite recognize that the search to provide new forms of supplying environmentally friendly and cost effective solutions of energy is increasing rapidly on a Global scale, and to that extent we are already involved in all the major industries and applications. As commercial wind turbine blades continue to increase in size the necessity to decrease weight, whilst increasing stiffness, becomes vitally important. The use of pultruded components to solve this problem is becoming more and more prevalent with Aeron Composite manufacturing profiles combining glass and carbon fibre (unidirectional, mats, fabrics etc) with polyester, vinylester & epoxy resin systems to meet specific design criteria.